One of the most romantic gifts, pearls have a classic and beautiful quality that women for generations have loved to wear. With Valentine's Day just a few weeks away, we take an inspiring look at three iconic women that famously received and wore gifts of pearl jewellery in the Golden Age of 1950s America - Grace Kelly, Jacqueline Kennedy and Marilyn Monroe. 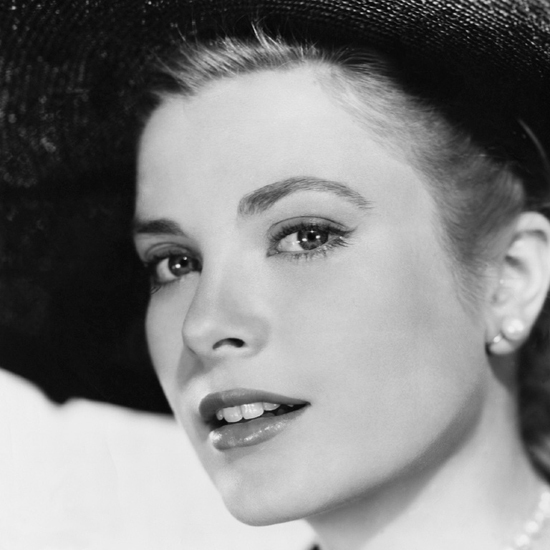 For her engagement to Prince Rainer Grimaldi III of Monaco in 1955, the beautiful Grace Kelly received a engagement set of pearl jewellery created by Van Cleef & Arpels. The future Princess was often photographed wearing pearls and her engagement gift was a three strand white pearl necklace matched with a pearl bracelet, pearl earrings and a pearl ring. The necklace was made of graduated white round pearls and finished with a white gold or platinum clasp and spacers set with diamonds. The three strand bracelet elegantly complemented the necklace. Its clasp, together with two spacers, took the shape of a flower with four symmetrical petals adorned with diamonds. Keeping with the floral design, the earrings also took the form of diamond petals with a pretty round pearl at their centre and the ring had an oval pearl nestled into a diamond shaped leaf. Jackie Kennedy captivated the world with her beauty and grace. 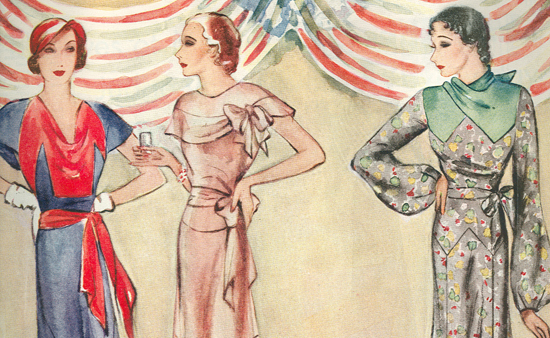 Her wedding to the charismatic and aspiring Senator John F. Kennedy in 1953 was one of the social highlights of the year. 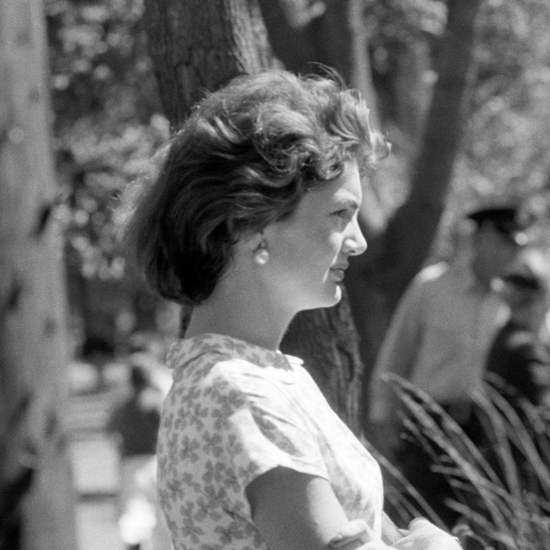 For the occasion, Jackie Kennedy wore a single strand of pearls from a family collection and a gift of a unique diamond and pearl bracelet from her future husband. The white pearl necklace (pictured above) was a choker length that complemented the design of her wedding dress, which had an off-the-shoulder neckline, fitted waistline and bouffant skirt. 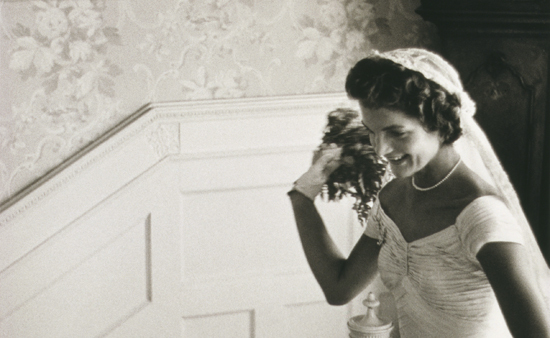 The simplicity of the pearl jewellery and the design of her gown matched the natural beauty of Jackie Kennedy to create this romantic moment. During her honeymoon in Japan in 1954, Marilyn Monroe was given a classic choker necklace by her new husband, Joe DiMaggio. The necklace was a classic pearl choker from the famous Japanese Mikimoto brand, measuring 16 inches with 44 round Akoya pearls. 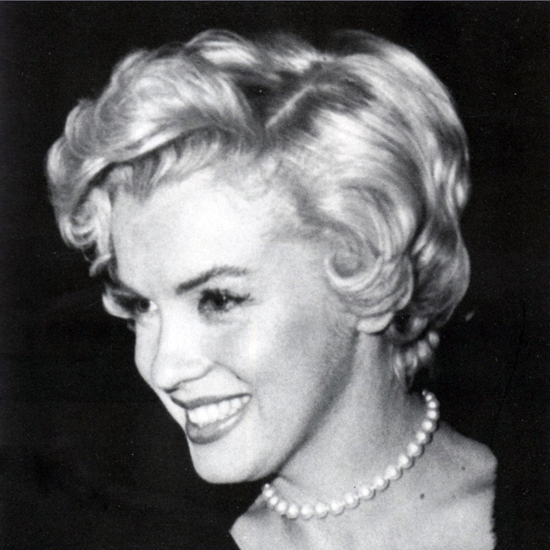 Although Marilyn was famed for singing ‘Diamonds are a Girl’s Best Friend’ in the 1953 movie Gentlemen Prefer Blondes, she was fond of her pearls. It was said that this honeymoon necklace (pictured) was one of the few pieces of jewellery that she truly loved and treasured.